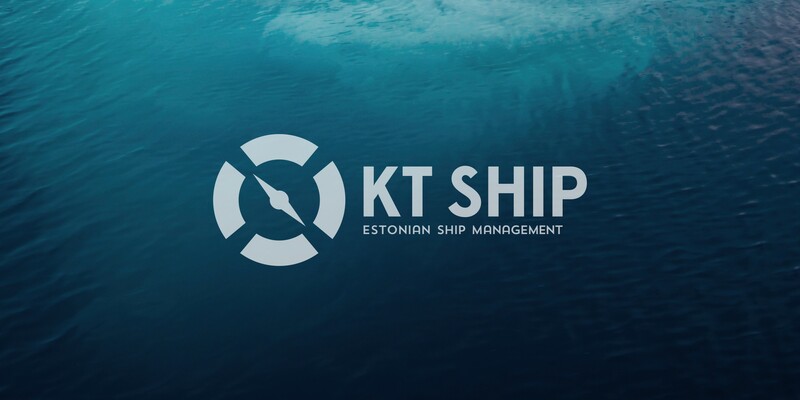 KTSHIP is a highly specialized company engaged in recruitment of crew members for various marine companies and private vessels. 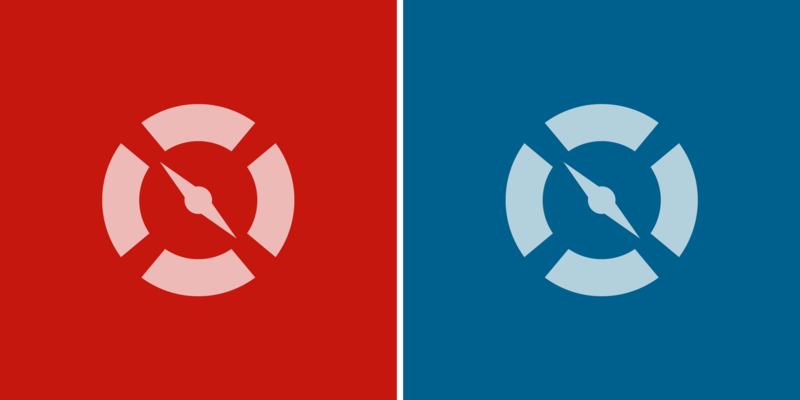 Accurate recruitment and trust are the key to passenger safety and reputation of the company clients. 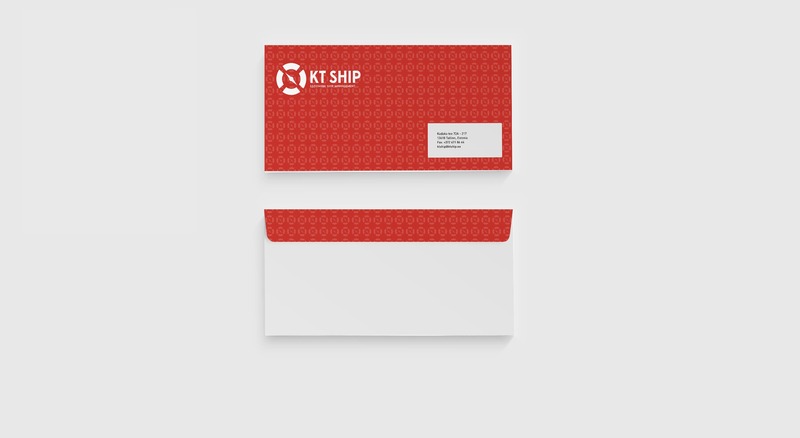 The new logo and various office and gift products were developed during our cooperation. 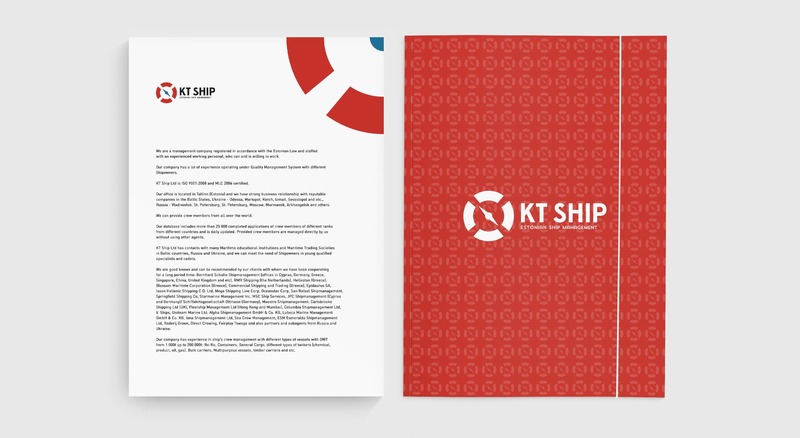 The combination of a compass and a lifebuoy reflects in a colorful and intuitive way the main values of KTSHIP by using a bright and memorable symbol.